Risk of turbulence in case of strong northern wind. A forest is to the north of RWY. Area LKTSA4 Hradiště is 4 km eastwards from the field. 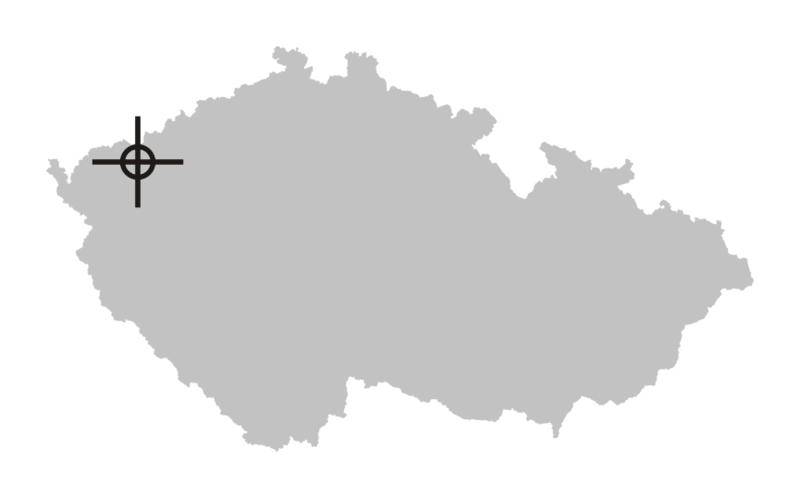 CTR Karlovy Vary is 4 km south from the field. 3.1Risk of turbulence in case of strong northern wind. A forest is to the north of RWY. Area LKTSA4 Hradiště is 4 km eastwards from the field. 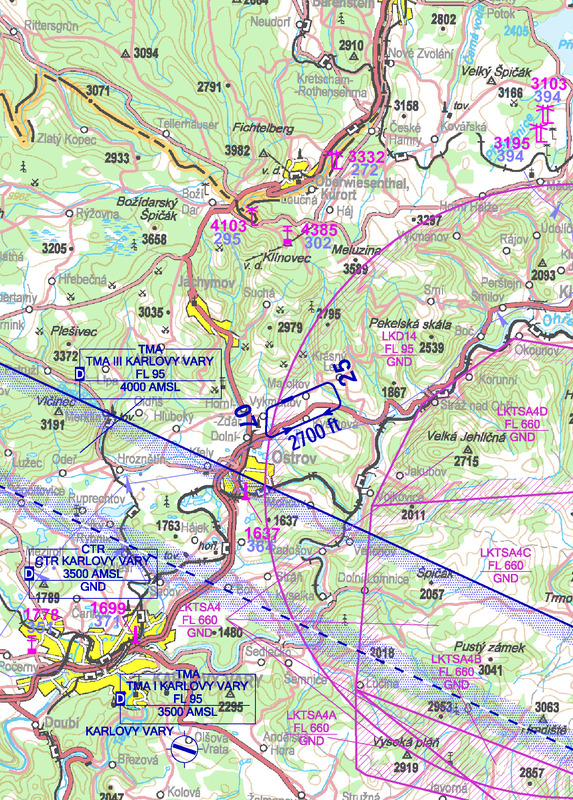 CTR Karlovy Vary is 4 km south from the field.